Fonts are always an important element in any creative text work as they are great in effusing the typical feel of your project. 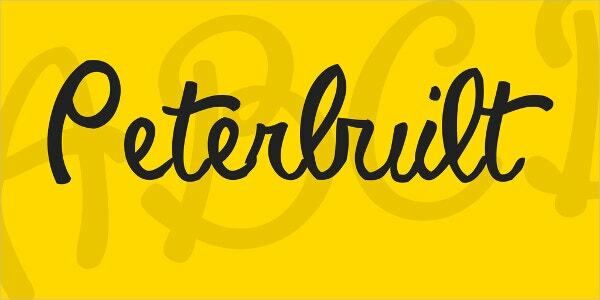 Among the myriad typography fonts, the handwritten script fonts are some of the most popular and versatile. 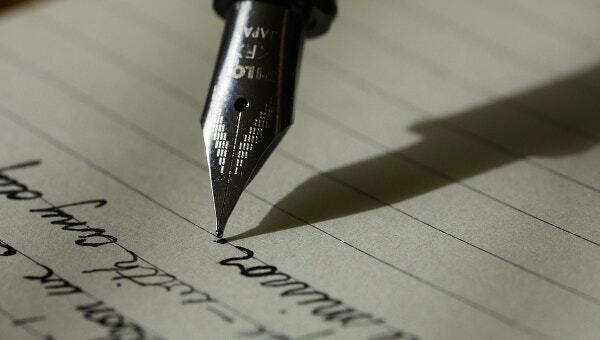 You can use them for a good lot of purposes, including casual, personal and semi-formal – however, the bold ones can be deployed for formal projects as well. 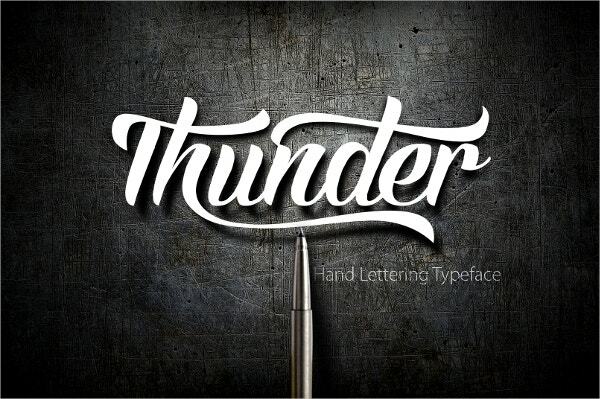 Whether it’s an invitation card or a poster or logo, these fonts are great for all. 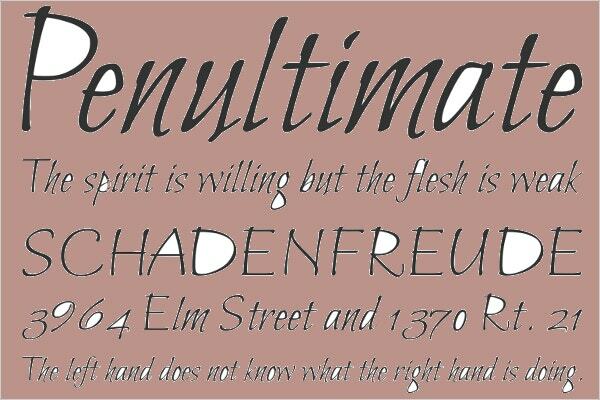 You have a joyous handmade font here with a vibrant aura all over. It will be best for greeting cards, posters, websites, invitations as well as for exclusive souvenirs for tees or mugs. 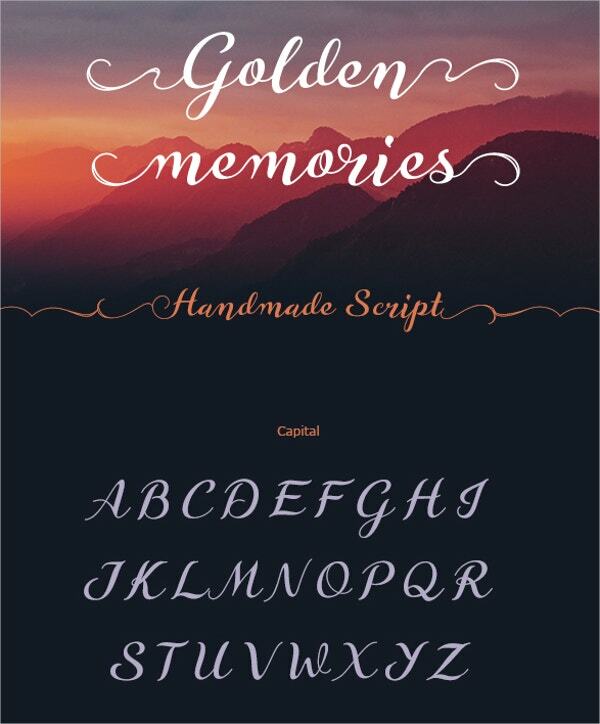 If you are looking for elegant script fonts, this handwritten font here would be the perfect thing for you with its Edwardian vibe. 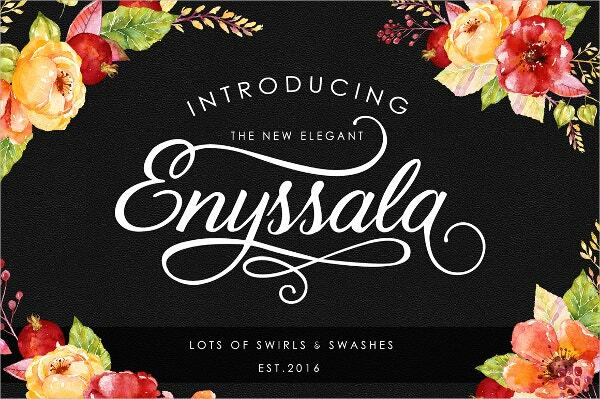 You can use it for wedding invites, logos, and other different creative projects. 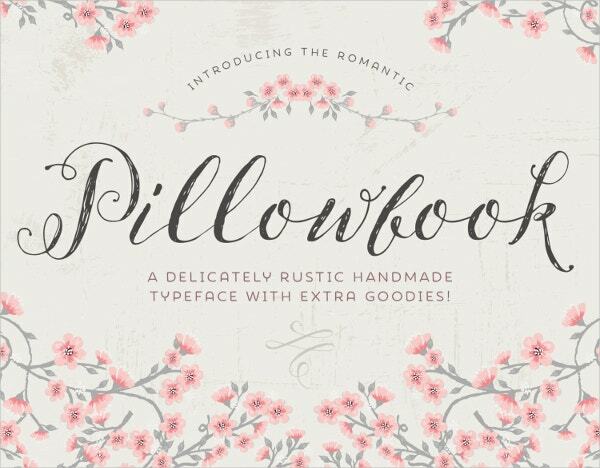 If you are looking for a rustic feel with a handwritten font, this script font here would be the absolute answer for you with its old-world countryside feel. It can be used for packaging, themed invitations and so on. 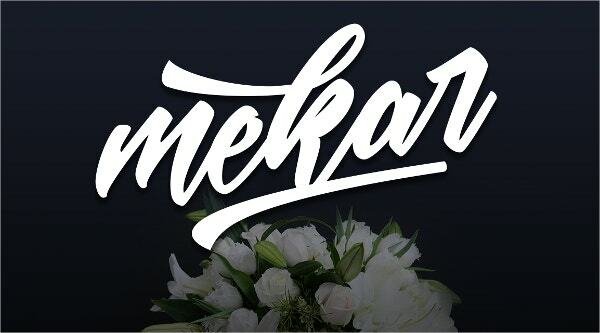 If you are looking for semi-formal script fonts, this font here is just the thing you are looking for. It carries an unmatched grace yet without being too casual- use of long descenders and ascenders ensures good legibility. 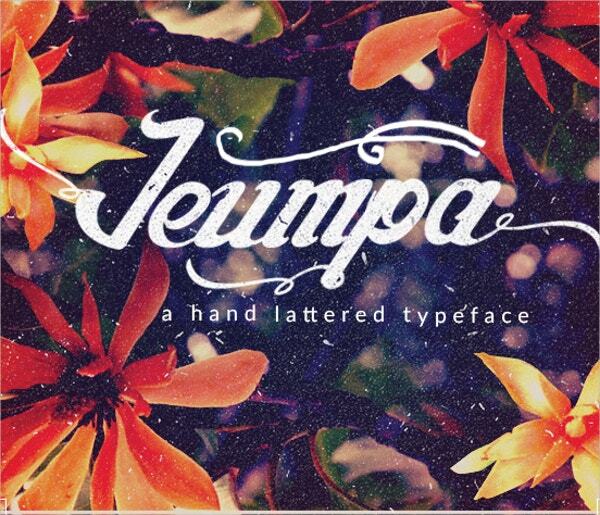 You have an amazing handmade script font here that mesmerizes with its fine artsy touch. The use of swash for the capital letters is one of the main USP’s of the font and you can use it for artistic and creative works. 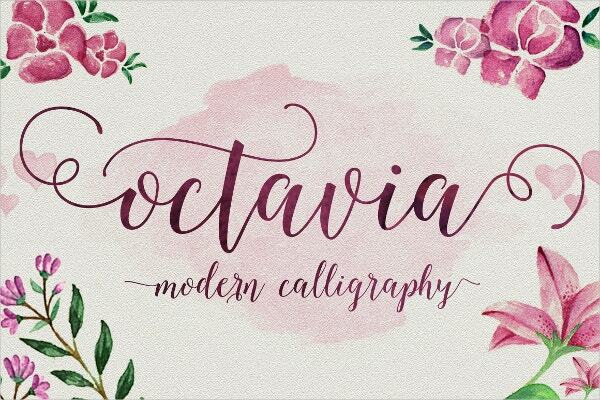 A beautiful blend of modern style and elegant calligraphy, the Octavia script font is one of a kind with its discretionary ligatures, contextual alternates, and stylish alternates. You can use it on romantic notes or cards. 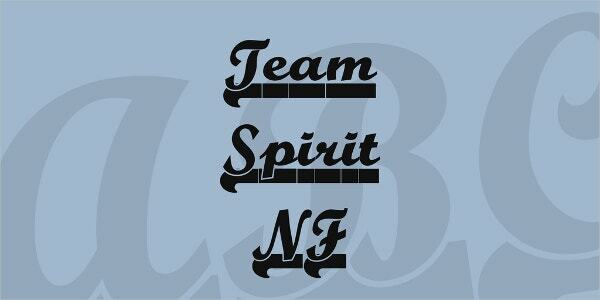 If you like the feel of a bold thick brush on your lettering, this script font here would be the perfect one for you. It’s amazing for the posters, headlines, and anything that needs to grab attention. Calligraphy is any day extremely artistic but if you need to make it more personal and add some warmth to it, look no further than this Bilbo Script font. It’s strong and artsy at the same time. If you are looking to add some drama to a handwritten font, this cool Baline script font is all that you are in quest of. It comes in both bold and regular styles and can be used for invitations and cards. 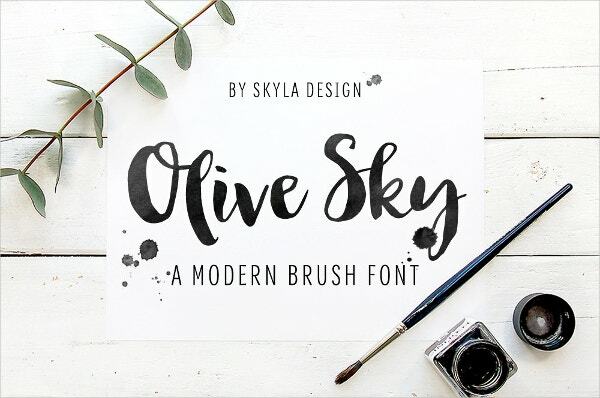 You have a stylish and robust handwritten script font here that wins the game with the right dose of art, panache, and class. You can use it for headers, attractive product packaging, and posters. 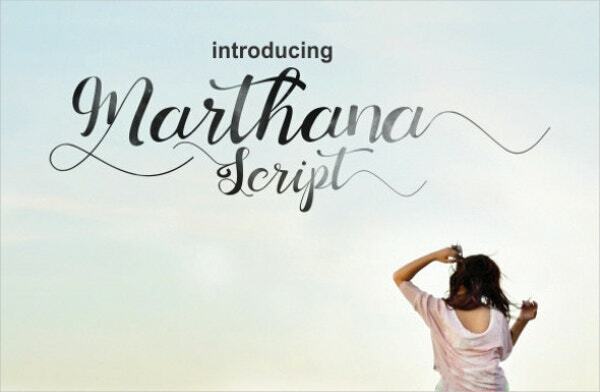 You have a pretty handwritten script font here, layered in awesome elegance and style. It would be wonderful for cards, notes, invitations as well as for various other artistic projects. There is a certain unmatched casual grace in it. 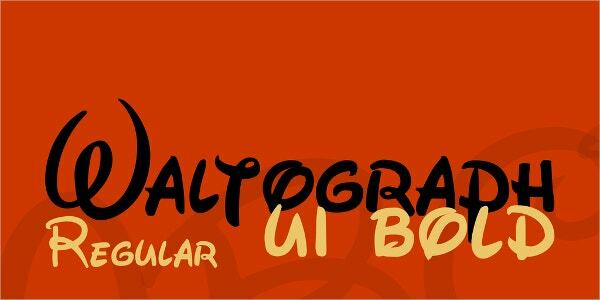 If you are looking for that signature fun Disney feels with script fonts, this font here would be the one-stop answer for you. You can use it for logos, hand-titled artwork and any project that caters to kids. 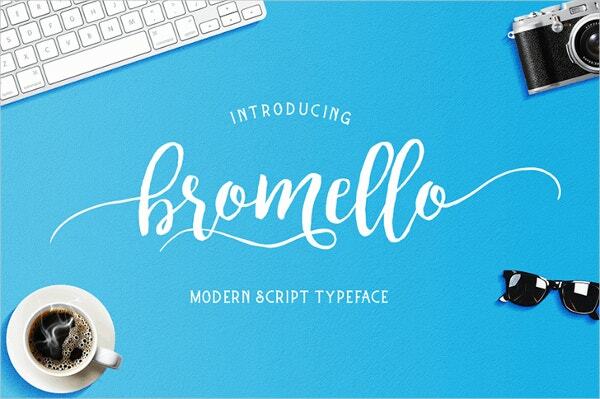 Are you in search for the perfect handwritten script fonts that look right out of your notes copy? 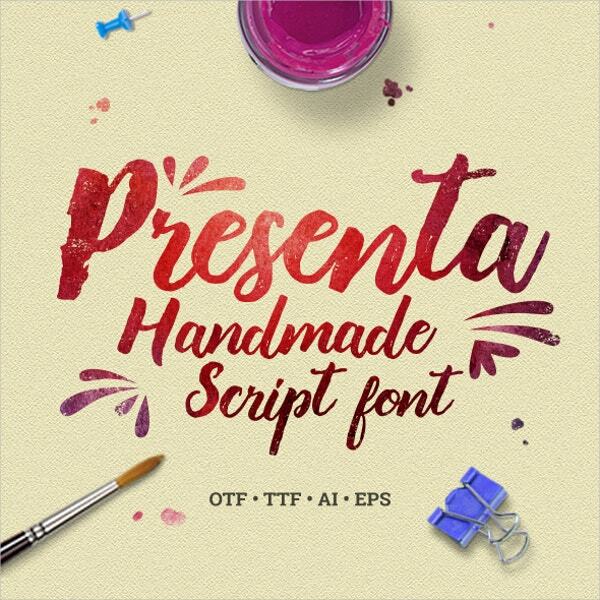 Well, then, this font would be the perfect fit for you and would be great for posters, tee-shirt designs, cards etc. The rounded loop all over has rendered a unique cool and adorable appeal to the entire font. 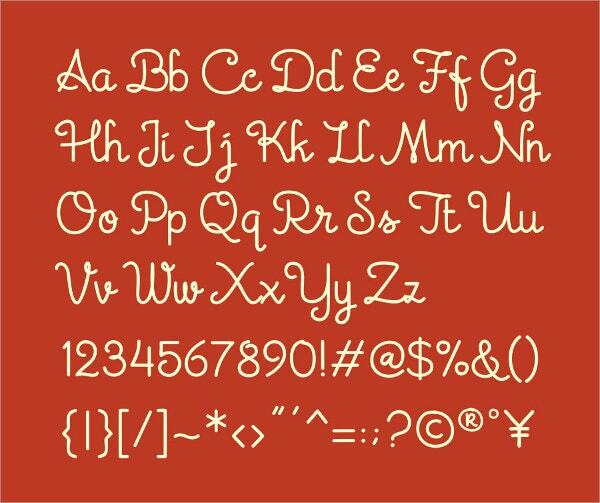 Such fonts would be great for kid projects or any text that’s specially made for the little ones. If you are looking for the most basic and simple script fonts, this font here would be a great solution for you with its minimalist appeal. It can be used for special custom personal notes, logos, website content etc. When it comes to a vintage feel with the handwritten script fonts without losing out on modern touch, this font here would be a great thing for you. It can be easily used for various creative projects. Akin to its name, the elegant script font here comes with an unmatched bold feel, without comprising on the style and artsy quotient. You can use it for logos or headers. 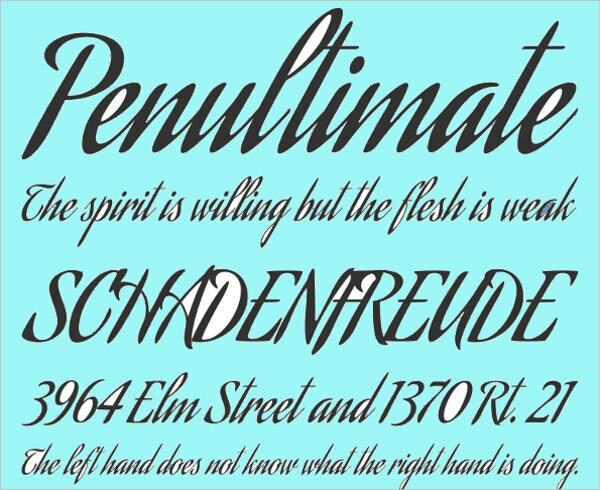 You have an awesome list of handwritten calligraphy fonts here, ranging from bold to pretty to elegant to masculine and so on. All the fonts can be completely customized. You will just have to download it and then personalize it as per your specific details, according to the needs of your project.